Growing up, I was one of four sisters. Needless to say, nail polish was plentiful in our bathroom closet. By the time I got to college, my collection was bursting out of the small plastic makeup bag, and my roommate and I quickly grew a reputation for our joint stock of polish. Nail polish was shared, swapped, bought and relished together. Evening homework sessions were accompanied by refreshing our coats of “Barefoot in Barcelona” (hers) and “We’ll Always Have Paris” (my go to). You may also note our travel theme - along with nail polish, our room was brimming with dreams of far-off places. It wasn’t too long before my studies did take me to one of these overseas destinations: Rwanda, a small and lusciously green country smack in the middle of Africa, known as the Land of a Thousand Rolling Hills. It was here, in the capital city of Kigali in fact, that I was first introduced to the value of an $8 dollar nail polish. We were all just hours off the plane, still in our jeans and t-shirts from 48 hours earlier when we left American soil, totally stretching the limits of how long our eyes could stay open. But then we saw the kids. Dozens of young Rwandan children shyly emerging from a church service that had recently let out. It wasn’t long before we all broke out the stickers, bouncy balls, coloring pages and other goodies we had stuffed in our luggage for this exact purpose. One of the little girls discovered a bag of nail polish tucked away in a backpack and soon all the children - boys included - wanted the paint on their finger nails like we had. As I commenced my third manicure of the hour, I smiled as the small girl admired her freshly covered bright fuchsia nails. She looked up at me and beamed. My heart swelled. This small simple act of service, something I had done for myself thousands of times over the years, made this little girl feel special. I remembered being really glad one of my teammates had brought the nail polish, an item that never would have made it on my list of necessities to bring to Africa. Almost exactly two years later to the month, I found myself painting the nails of a very different individual. Her name is Karen, and she is an over-eighty-something-year-old resident at a senior care facility in midtown Manhattan. I was joining in on a makeover with the Hunter College chapter, still acquainting myself with the program of my new job. Karen loves to chat, and she’s hilariously funny. While I concentrated on even strokes of hot pink, most of our exchange consisted of her witty commentary, my laughter and then prompting her with a question to hear another amusing account. Her words trailed off as I looked up at her, and stopped. Did I just hear her correctly? “Really?” She smiled and paused. “I don’t think so. But this does make me feel special.” She said as she flexed her hands. I smiled, and just managed to say “Well I’m glad I’m here then.” I put another coat of the bright polish on her nails, and Karen moved on to share another story about her dog. A young Rwandan girl and an elderly blind woman. These two seemingly unrelated individuals brought together this mindblowingly simple thought - that spending a few minutes painting one person’s nails can transform their attitude about themselves, can bring a smile to a day that hadn’t known one. This is the value of an $8 nail polish. At GlamourGals, we depend on the generosity of makeup and nail polish companies alike to provide us with the resources to send out to our volunteers. 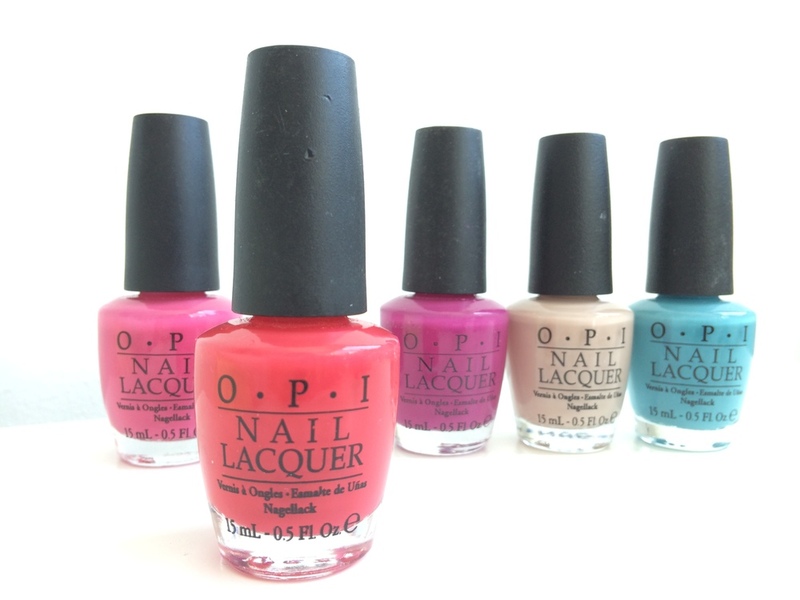 We don’t pay the outlandishly expensive $8 for a bottle of decent nail polish, or $26 - gasp! - for brands like NARS and Chanel. We know the true value of nail polish. Do you? Megan Wills is the Program Coordinator at GlamourGals Foundation, Inc.